Sometimes, finding big winners in the stock market is all about finding stocks that others don’t know about just yet. Why? Because stock prices are determined by buyers and sellers. If everyone knows about a stock, then everyone is already engaged in the buying and selling processes. Thus, the only thing that can really change the price is the sentiment of those buyers and sellers. But, if you have an underrated stock that isn’t known by everyone, the dynamic is very different. Everyone isn’t engaged in the buying and selling. Thus, while sentiment changes do change the stock price, another thing that can happen here is you can get an influx of new buyers as more investors become aware of the stock. As such, broader awareness of an underrated, high-quality stock can create a surge in price. Because of this, underrated and high-quality stocks are almost always at the top of my buy list. These are stocks which don’t get a lot of mainstream media attention, and consequently are less followed by investors than other mainstream stocks. 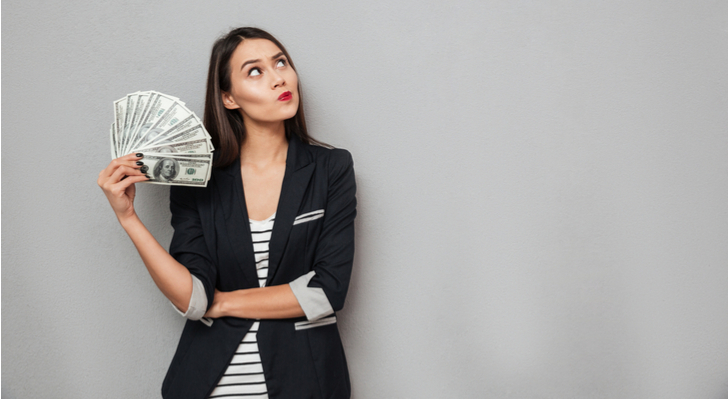 Nonetheless, these underrated, high-quality stocks are supported by healthy growth fundamentals, and as such, broader awareness often brings in new buyers. With that in mind, let’s take a look at six underrated stocks which are at the top of my buy list for 2019. At its core, Shopify (NYSE:SHOP) provides omni-channel commerce solutions for retailers of all shapes and sizes. In so doing, the company fits in perfectly into the coordinated economy wheelhouse. Shopify is democratizing supply in the retail world — allowing anyone to sell anything — and coordinating that new supply to satisfy demand-side expectations. Net result? Shopify’s solutions are pulling prices lower across the retail industry, while elevating consumer convenience. Because of this, Shopify has found a winning formula which will allow it grow by leaps and bounds in the retail world over the next several years. Yet, despite this enormous growth potential, Shopify stock is still hardly talked about in mainstream financial media outlets, nor do many consumers know about the company. As such, Shopify is the quintessential example of a top underrated stock. 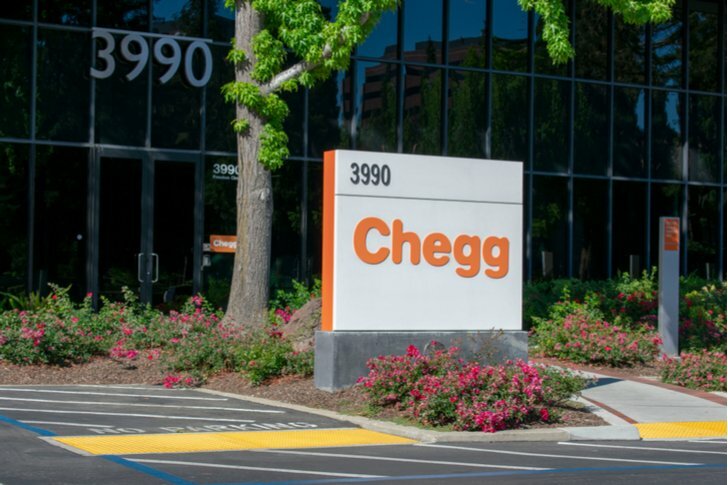 Back in the day, Chegg (NYSE:CHGG) was a textbook rental company. That’s an unexciting business characterized by low growth and low margins. Then, the company pivoted into digital education, and started providing education services such as textbook solutions, tutoring, and much more through an online platform. Those services were met with huge demand, since students needed an on-demand, digital education solution, and didn’t have one until Chegg. Chegg has since improved those solutions and created an unprecedented digital education ecosystem which is still growing by leaps and bounds. The upside potential here is that Chegg only has about 3 million subscribers. At any given point, there are 36 million high school and college students in America, and many, many more globally. As such, Chegg is tapping into a very small portion of its addressable market, implying that big growth is here to stay for a lot longer. Despite this enormous growth potential, CHGG stock isn’t ever talked about in mainstream financial media outlets. Nor is the company that well known outside of high school and college education circles. That will change over time. As it does, CHGG stock will keep on keeping on (over the past five years, CHGG stock has gone from $5 to $40). Programmatic advertising is one of the biggest secular growth narratives in the market. The Trade Desk (NASDAQ:TTD) is the leader in this market, with accelerating momentum. Yet, despite being a leader in a secular growth market with accelerating momentum, TTD stock is almost never mentioned in mainstream financial media, nor is the company that well known. This lack of broad TTD awareness is an opportunity for investors. Programmatic advertising is the future. Before, ads were bought and sold by humans. Now, technology has improved to a point where machines can buy and sell ads. 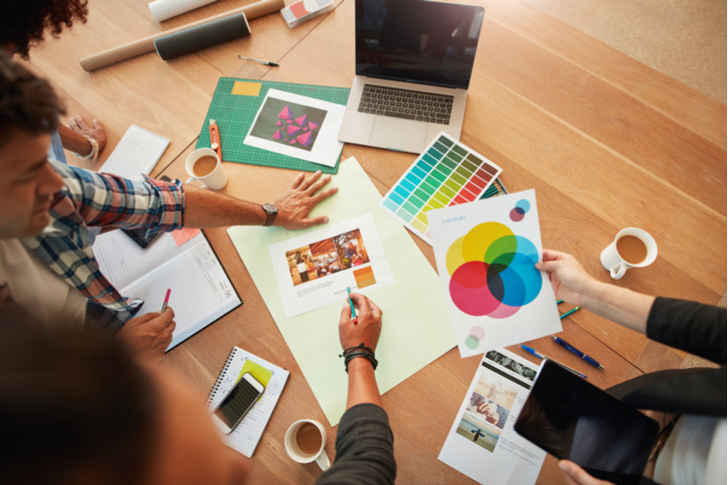 This process is called programmatic advertising, and it’s cheaper, quicker, and more efficient than traditional ad transaction methods. The Trade Desk is the best at this programmatic advertising process, and has consistently proven dominance in this market by recording multiple consecutive quarters of 50%-plus revenue growth. Last year, Trade Desk reported gross ad spend of under $2.5 billion. The global advertising market is marching towards $1 trillion. Eventually, all of those ads, from mobile to display to audio to TV, will be transacted programmatically. Thus, Trade Desk has a tremendous opportunity to dramatically grow share in the global advertising market, and in so doing, power robust revenue and profit growth over the next several years. If management successfully executes on that opportunity, TTD stock will continue to be a big winner for a lot longer. Another one of the market’s biggest and most powerful secular growth narratives is in the CPaaS market, which is short for Communication Platforms-as-a-Service. The unparalleled leader in this market is Twilio (NASDAQ:TWLO). Yet, much like The Trade Desk, Twilio’s mainstream financial media coverage is relatively low considering just how important this company will be one day. Again, this lack of mainstream coverage is an opportunity. CPaaS is a big growth market. It comprises companies integrating real-time mobile communication into their services. Demand for this service is only growing because consumers are increasingly digitally engaged through mobile phones and enterprises are increasingly seeking to personalize communication efforts with those same consumers. Neither of these trends are going to reverse course any time soon. Instead, they will only gain traction. As they do, demand for Twilio’s suite of communication services will only grow by a ton. The numbers here imply big growth is here to stay for a lot longer. Revenue growth is consistently north of 50%. Customer growth is consistently north of 30%. The company has a 95%-plus customer retention rate. Margins are roaring higher. Profits are coming into the picture. If Twilio can capitalize on secular CPaaS tailwinds and maintain this growth trajectory for the foreseeable future, then TWLO stock will ultimately head way higher in a long-term window. Unlike many of the other stocks on this list, Skechers (NYSE:SKX) isn’t a secular growth stock. Instead, Skechers is just a stable growth stock. But, SKX is an underrated top buy stock for 2019 because, relative to its stable=growth peers in the footwear industry, Skechers is both underappreciated and undervalued, and that’s an opportunity for contrarian investors. This isn’t a tech company. It’s a shoe company, and the footwear industry is a relatively low-growth industry. Yet, within that low-growth footwear industry, Skechers has consistently been one of the fastest growers, with revenue growth that has largely been north of 10% over the past several years. One would expect that, given above-average growth, SKX stock would have an above-average valuation. Not so. SKX stock actually trades at 16x forward earnings, and that multiple is half the size of Nike’s (NYSE:NKE) forward multiple. Why the disconnect? Margins. Nike has healthy margins with a strong track record of growing those margins. 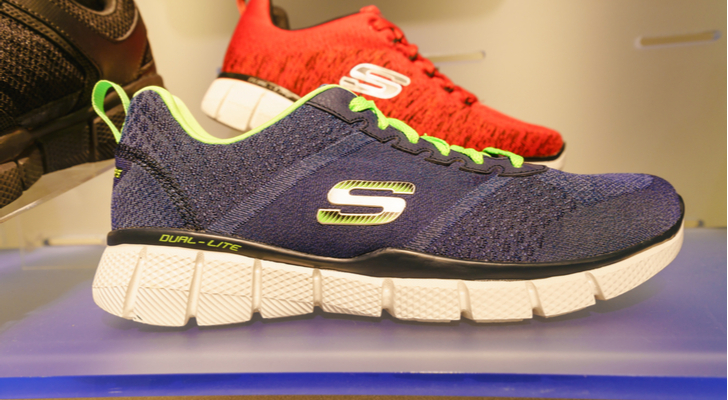 Skechers has had margin troubles for a while, since it has had to spend to grow. But, last quarter’s numbers imply that this trend is changing course. Specifically, for the first time in recent memory, revenues, margins, and profits all rose by a ton last quarter, and the guide implied that this will be the new norm going forward. If true, SKX stock is way undervalued here at 16x forward earnings, and has room to move meaningfully higher in 2019. At the overlap of personalization and curation in the retail industry is Stitch Fix (NASDAQ:SFIX), the e-commerce company which creates personalized and professionally curated clothing assortments for its customers. 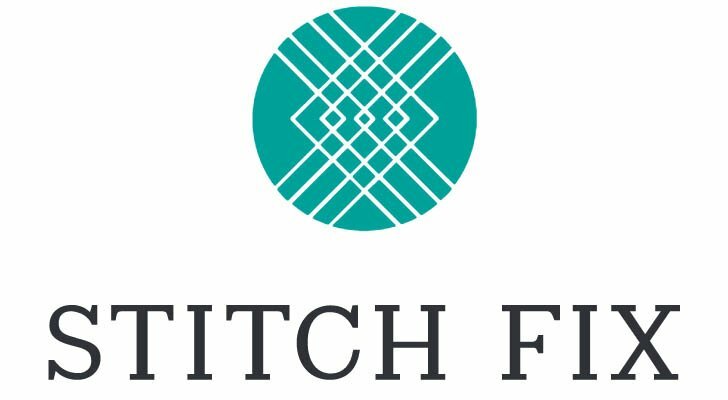 Given the growing desire for retail personalization, and the growing need for retail curation, Stitch Fix should benefit from secular demand tailwinds over the next several years. Yet, the stock is still hardly mentioned in mainstream financial media. That will change with time. Personalized and curated shopping is the future. There are simply too many clothing options out there for a consumer to categorize and filter through all of them and pick the best outfits. That job needs to be done by someone with more know-how and more time, and the final curated assortment should be delivered to the consumer. This is exactly what Stitch Fix does, and the net results are enhanced consumer convenience and more satisfied clothing shoppers. Inevitably, this model for personalized and curated shopping will gain significant traction over the next several years. To be sure, Stitch Fix will have tremendous competition in this space. But, the company has already developed a name for itself in this curation department, and as such, is attracting the best curators and delivering the best clothing assortments. So long as this remains true, Stitch Fix and SFIX stock should remain on healthy growth trajectories. As of this writing, Luke Lango was long SHOP, CHGG, TTD, SKX, NKE and SFIX. Article printed from InvestorPlace Media, https://investorplace.com/2019/03/6-underrated-stocks-to-buy-2019-bgim/.